25.05.2016. 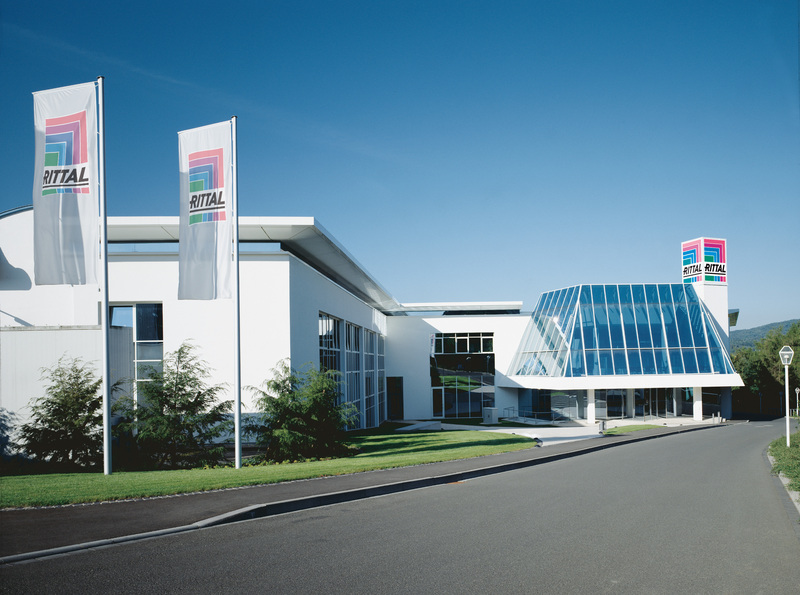 As part of the restructuring of production in Germany, Rittal’s management team and group works council have concluded a reconciliation of interests. The company is planning to gradually close four plants by 2018, to extend two others and to build a completely new one in Haiger. Over the next few years, the family-run business will be investing 250 million euros in the region to restructure production – and gear up for the future. The negotiations between Rittal’s management team and group works council to achieve a reconciliation of interests have been brought to a successful conclusion. The restructuring of Rittal’s production operations in Germany will result in the gradual closure of the Burbach, Wissenbach, Rennerod and Herborn plants by 2018. The world’s most state-of-the-art production plant for compact enclosures will be built in Haiger, while the Rittershausen and Hof plants will undergo further expansion and form a production network together with Haiger. Rittal will be investing a total of 250 million euros in the region over the next few years. Based on the current underlying economic conditions, the company expects to be able to offer the majority of employees a job at one of the sites in the region’s new production network. Full recognition of the previous length of service will be ensured for staff switching to a different Rittal site. The future Rittal sites will provide around 570 new jobs. By signing the reconciliation of interests, Rittal’s management team and group works council have clearly demonstrated their commitment to the region. “As the plans stand at present, we’re expecting the number of employees who cannot be offered a permanent job at the three remaining plants to lie somewhere between 0 and 100. This is only equivalent to around 2 percent of Rittal’s German workforce,” says Rittal owner and CEO Dr. Friedhelm Loh. The necessary adjustments will be made in a socially acceptable way, for example through normal employee turnover and the retirement of older staff. Rittal will also be providing funding to set up a temporary transfer company. “The programme for the future represents a challenge for all staff, but also an opportunity. Our employees will be working in a cutting-edge production environment in which digitisation will be part and parcel of their everyday lives. All staff, both young and old, will be able to learn new things and benefit from further development,” states Rittal group works council chairman Markus Betz. The world’s most state-of-the-art production plant for compact enclosures will be built in Haiger, and production of stainless steel and blackplate will start on new machines by 2018. The first compact enclosures were produced in Rittershausen 55 years ago and were considered the ultimate in innovation. This success story is now set to continue in Haiger – with Industry 4.0 structures laying the foundation for highly efficient production, logistics and communication processes. The gradual closure of the Herborn, Wissenbach and Burbach sites, parts of which offer no further scope for modernisation, will be completed by 2018. Rittal’s Hof site will manufacture additional product groups for the Herborn and Burbach sites in the future, while the plant in Rittershausen will do the same for Wissenbach and Burbach. Rennerod has to date focused on the production of cooling units. In the future, Rittal will be pooling this know-how at the Valeggio site in northern Italy, which has specialised in cooling technology for over 20 years. The Rennerod site will be closed in the course of this process. “The industry is changing, so we need to as well – and we must always keep our eyes firmly on the opportunities this offers. Rittal has already successfully negotiated a great many changes and I’m proud of my employees and the works councils, who help tackle the challenges and actively support the company’s strategy,” stresses Dr. Loh. 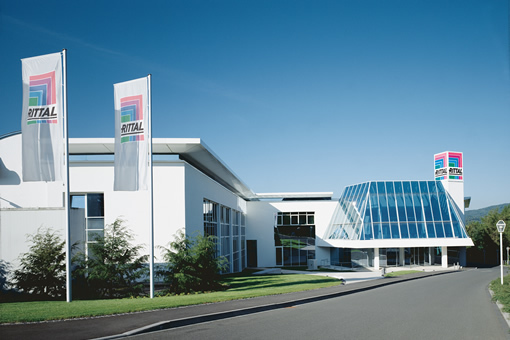 With this major investment in the new production network, Rittal is clearly demonstrating its commitment to both Germany and the region. “This is the biggest investment in the company’s history,” reveals Dr. Loh. Image: The negotiations between Rittal’s management team and group works council to achieve a reconciliation of interests have been brought to a successful conclusion. 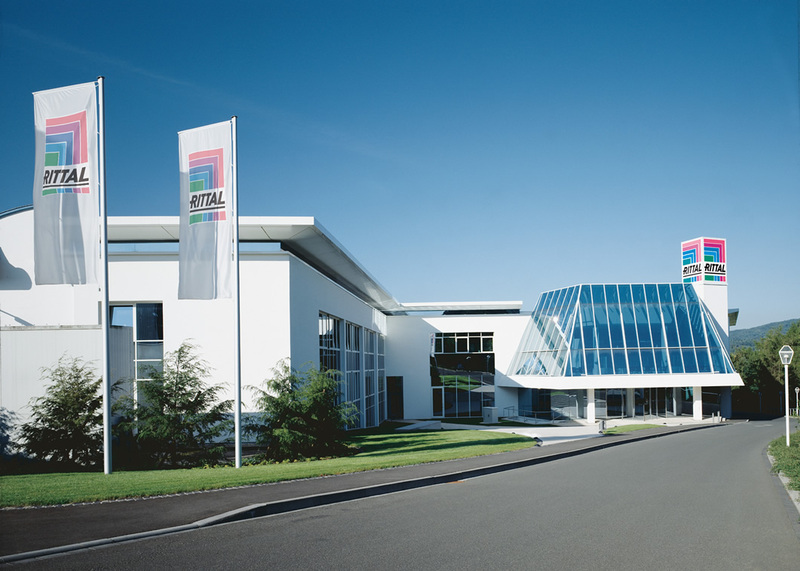 Rittal will be completely restructuring its production operations in Germany by 2018 and is investing 250 million euros in the region.